An evening of fabulous music, passion, romance and irrepressible joie de vivre! 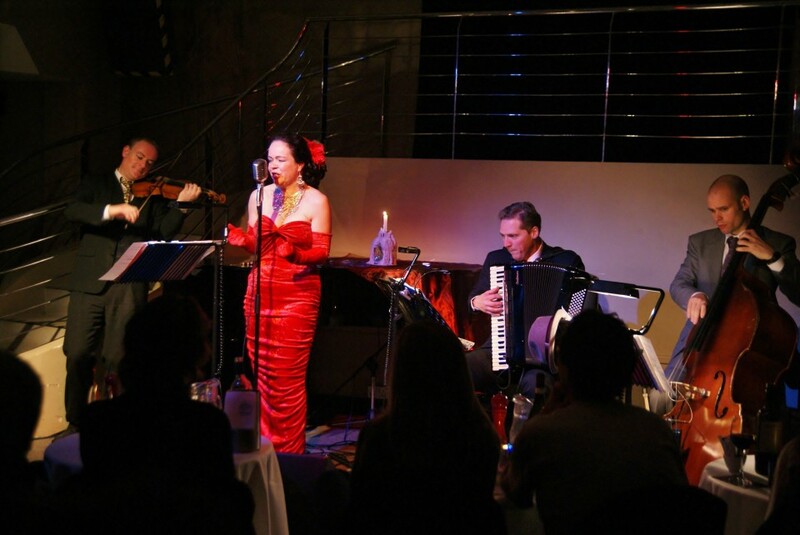 Chanteuse Bethany Jameson invites you to explore the back streets of Paris, a glimpse of underground Buenos Aires and some show-stopping chansons. 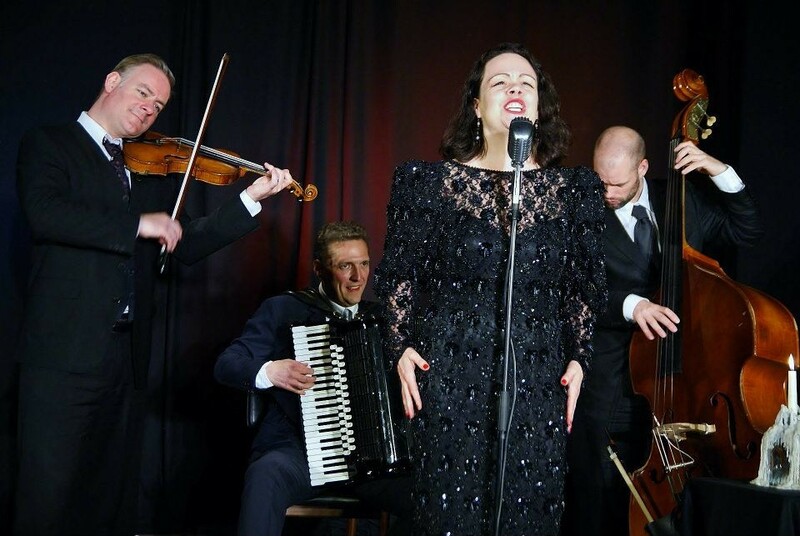 Her acclaimed Cabaret Vérité quartet mix up a cocktail of gorgeous French chansons (Piaf, Brel, Greco, Hot Club de France), sultry Argentinean tangos (Piazzolla) and their own new Cabaret songs about lost love, politics and economics (both marital and international! ), the beauty products scandal, looking after ageing parents and picking up younger men in bars! A riot of retro glitz and glamour, gentle (and some not-so-gentle), witty new lyrics and much loved tunes you will hum all the way home. 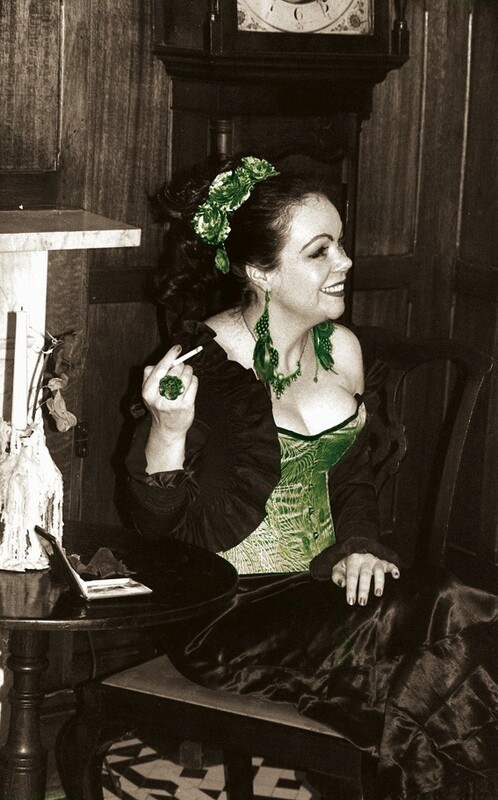 A sumptuous feast of music & Cabaret in the old style, with a modern twist.